As AB‘s freelance chief-sub I keep its publications as word-perfect as possible. I also mentor young reporters on best practice. Reporters from this award-winning internal communications agency send me copy to read every day. 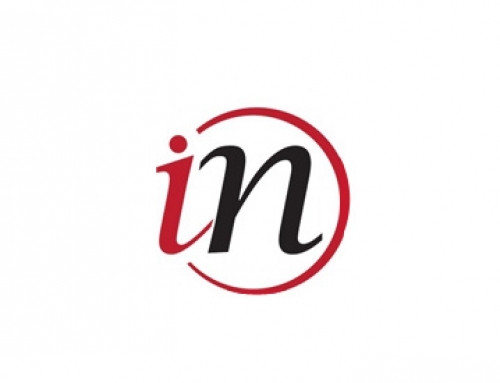 I turn it around within a time they stipulate, so they can deliver quality internal communications with error-free text to the client for approval. 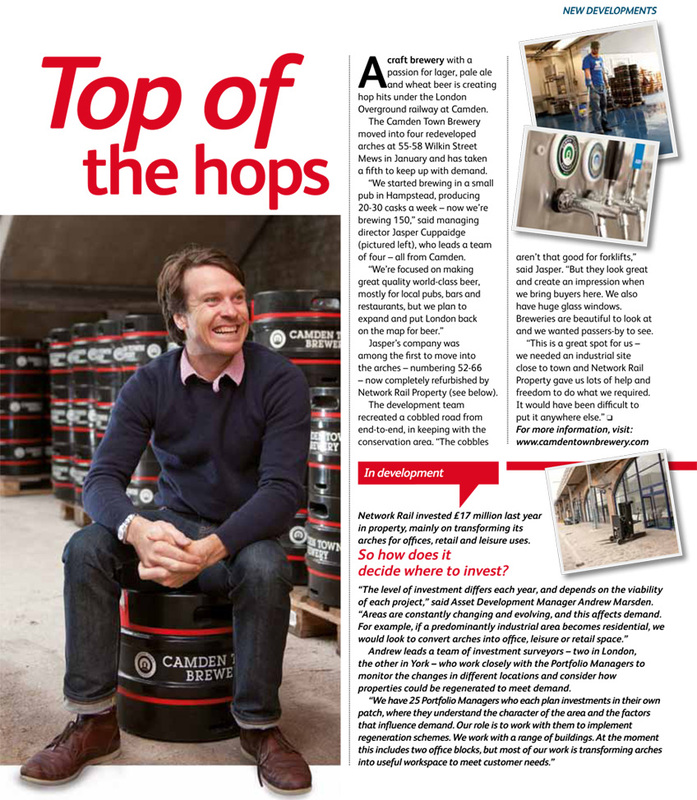 I also write news stories (like the award-winning ‘Top of the hops’ story, below) and features as required by the team.